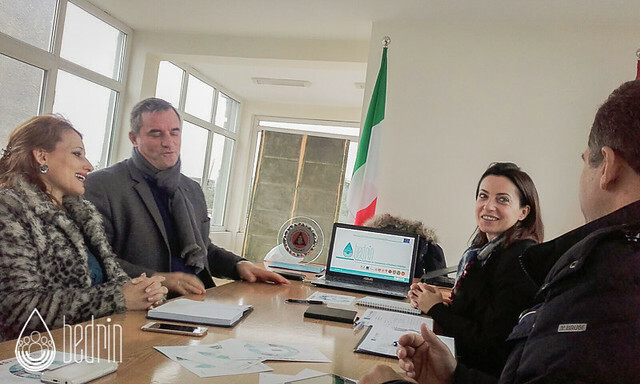 On 3rd November, UNESCO through its Regional Bureau for Science and Culture in Europe, Venice (Italy), organized in close cooperation with The General Directorate for Civil Emergency, CIMA Research Foundation, the prefecture of Shkodra and the Istitute Mario Boella of Turin (ISMB Ital) a drill to put in motion the interoperationalisation between the real time emergency reporting function performed by FLOODIS application, derived from the homonymous FP7 project, with the DEWETRA system. 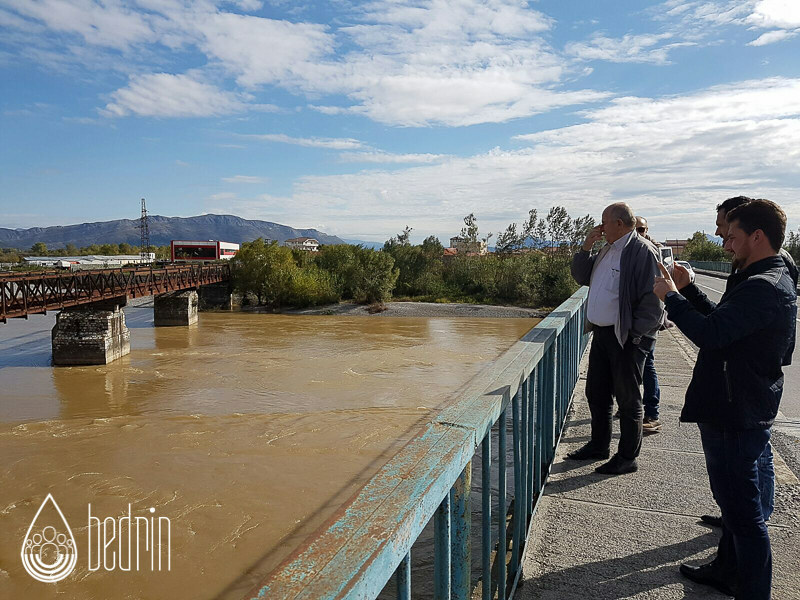 Technical preparatory works were conducted in the previous months by CIMA and ISMB in order to identify the technical parameters to bond FLOODIS with DEWETRA, a real-time integrated system for hydro-meteorological and wildfire risk forecasting, monitoring and prevention in use in Albania. The integrated FLOODIS-DEWETRA real-time reporting function test and field validation of the proposed solution are foreseen to be held in the Drin river, Shkodra, with the participation of the General Directorate of Civil Emergency, CIMA Foundation, ISMB, the prefecture of Shkodra with the deployment of professional civil protection response teams and of trained volunteers in the selected area of operations. 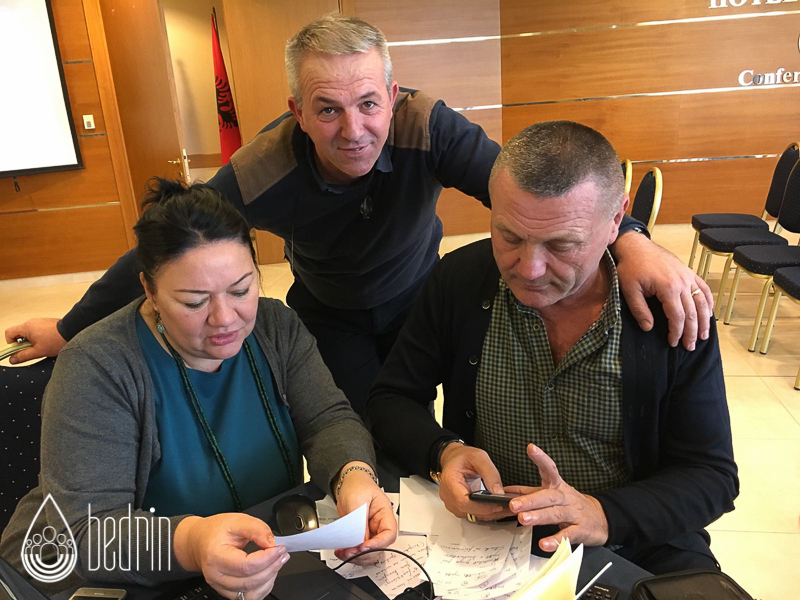 A team composed by the Italian Civil Protection Department, Italian Red Cross and the Romanian Red Cross represented the BE DRIN consortium during the exercise providing valuable expertise as international observers. 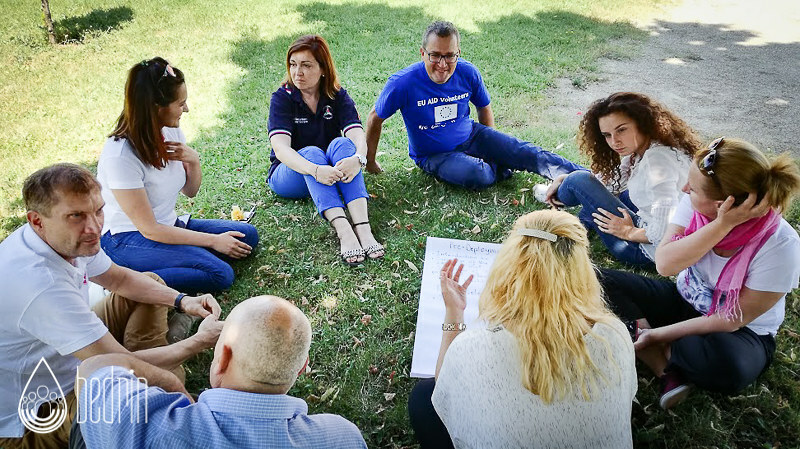 The current activities that comprise a dedicated training to professional volunteers and to civil protection staff are devised in a thoughtful cooperation and synergy with the EU-funded projects CapRadNet and BE DRIN implemented by CIMA Foundation and the Italian Civil Protection Department in Albania. 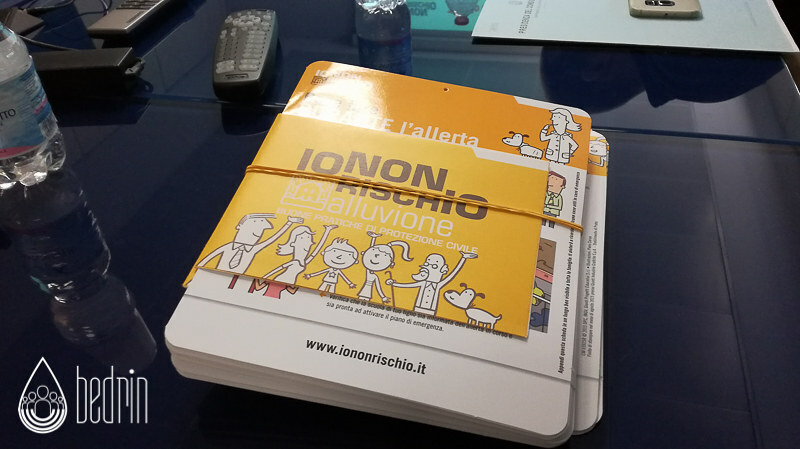 The objective of this on-going technical and scientific cooperation supported by UNESCO was to provide an additional tool to enhance communication flow between the Operational centres of the Civil Protection and its field agents while monitoring and reporting on targeted flood related, hazardous events at a national scale within the country. 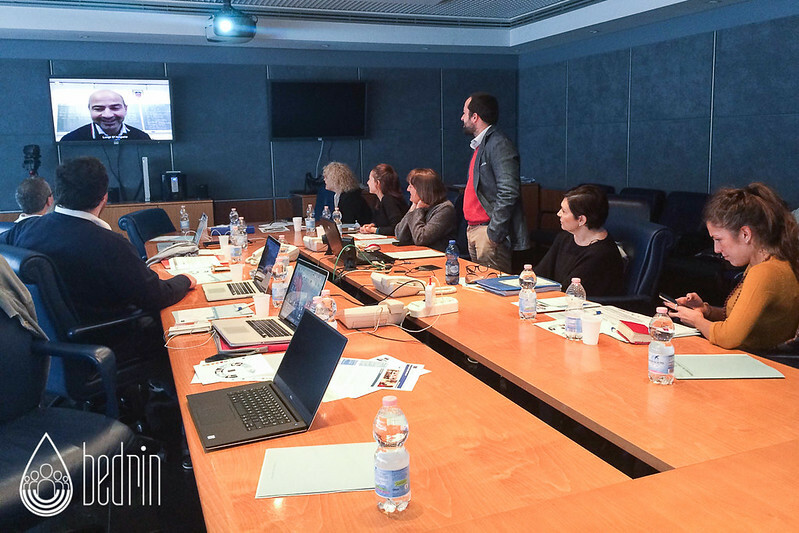 Lastly, this synergic effort has provided a good starting point upon which to develope further trainings and initiatives within the BE DRIN project.